Green cardamom pods infuse any dish with an unmistakable, sweet and refreshing aroma. With more peppery punch than white cardamom, but with less smokiness than black cardamom, these cardamom seeds add a delicate, warming touch. 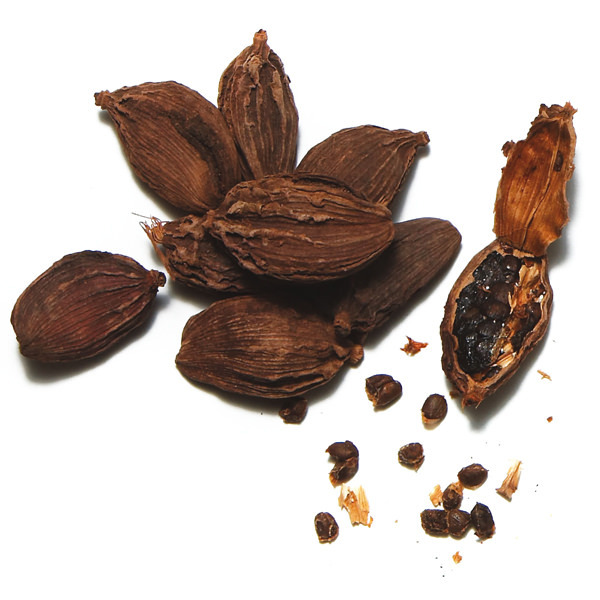 Its husk also contains volatile oils that can be infused in numerous dishes or cardamom tea. When grinding to a powder, use the whole cardamom pod, not just the cardamom seeds. 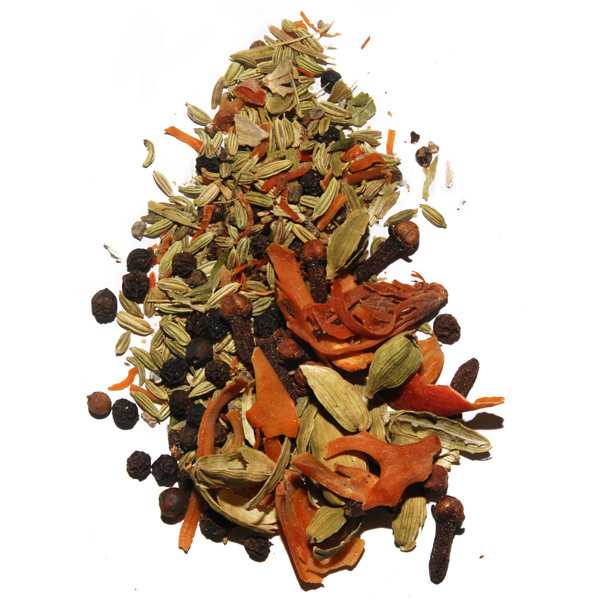 It’s considered the Queen of Spices in India, where it is often called elaichi. 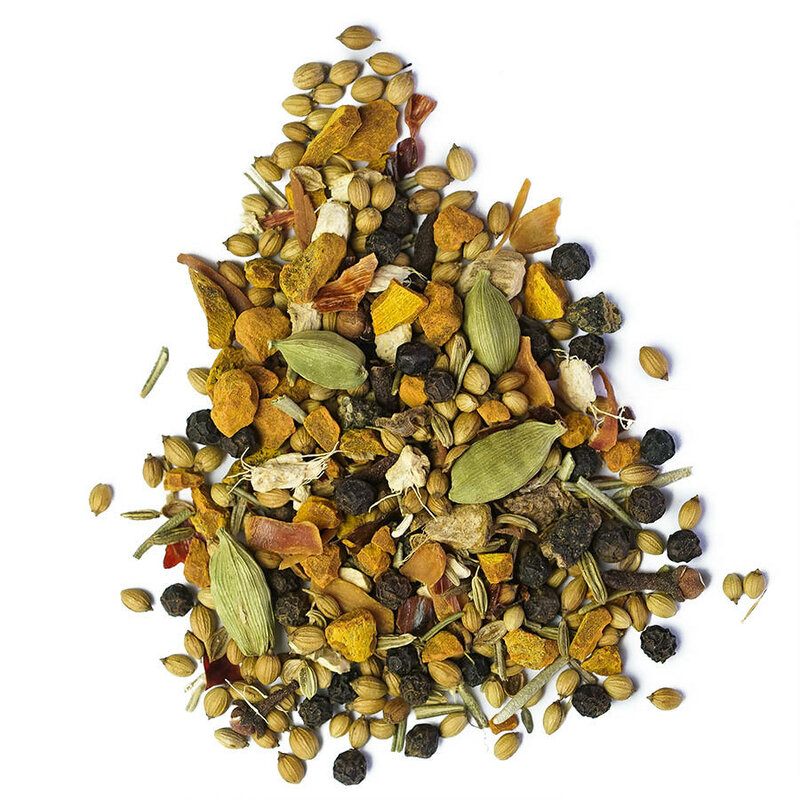 A staple of countless curries, rice dishes and desserts, and cardamom tea, it works alone or as part of a spice blend. Whole cardamom pods flavor many of our blends, like Ethiopian Berbere and Spice Coast Garam Masala. In Northern Europe, cardamom benefits extend to traditional pastries. In the Middle East cardamom seeds are added to coffee. Sourced from the Cardamom Hills in South-Eastern India, this variety is rare and extremely fragrant. This exclusive selection comes from ancient varieties cultivated in a truly ancient terroir for optimal flavor. They are far denser and more aromatic than the modern high-yield plants. Pure, unadulterated cardamom benefits dishes by adding clean yet complex flavors. There is simply no quality cardamom substitute. 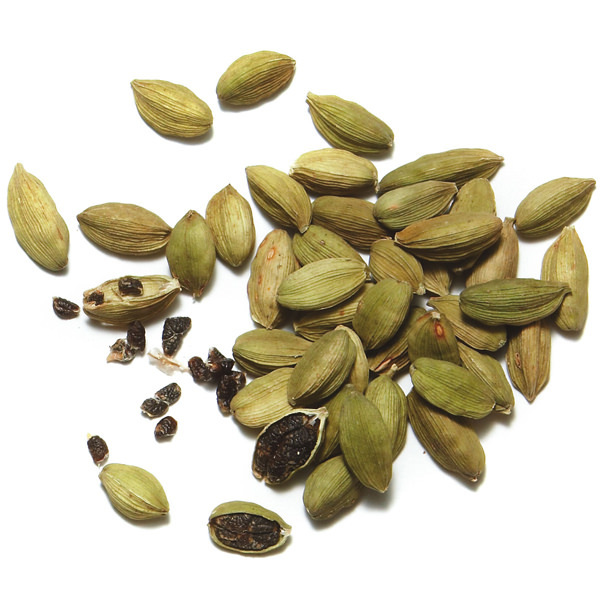 Note: Our cardamom seeds are potent, so you may want to adjust the amount when using for the first time. and Spice Coast Garam Masala. In Northern Europe, cardamom benefits extend to traditional pastries. In the Middle East cardamom seeds are added to coffee.